A shortage of cyber security experts means flourishing career opportunities. So why is there a shortage of women? Three of F-Secure’s employees based in Finland – a strategist, security consultant, and threat intelligence researcher at F-Secure – share their views. Just 11 per cent of cyber security experts are women. This is despite the current under-supply of specialists in this area. While this might be due to having roots in gender roles, cyber criminals do not care who is sitting on the other side of the ‘war room’. Maria holds an M.Sc. in Tech Information Engineering (Embedded Systems and Software). She has been working in the IT industry for over 15 years, with cyber security comprising 11 of those. “Programming has interested me since Elementary School. I was also interested in gaming and played combat games against my brother when I was a teenager. These weren’t generally popular with girls. Moreover, there were very few women in our faculty. For some reason, many of them pursued less technical topics, such as marketing,” she remarks. “In my opinion, women, especially young women, should realize that nothing is preventing them from working in any industry they are interested in,” adds Maria. 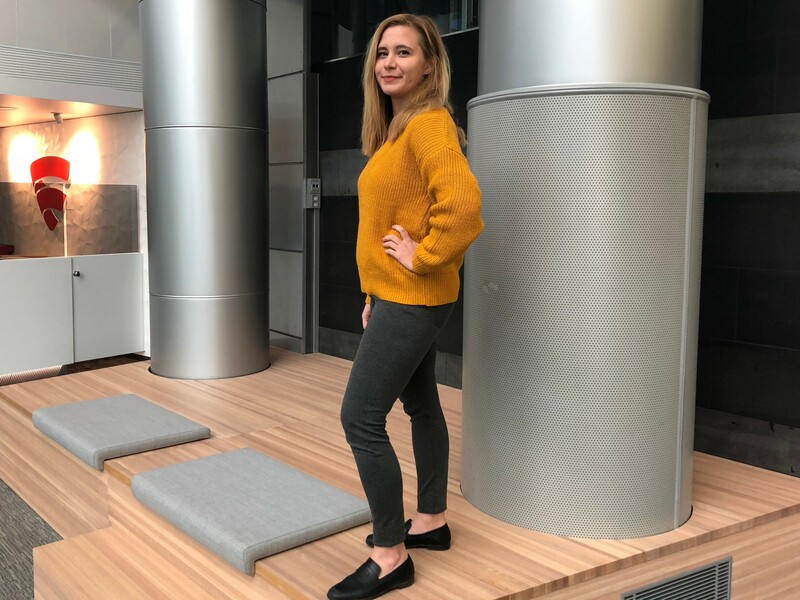 Laura Kankaala , Junior Security Consultant at F-Secure, held a variety of IT-related positions before joining the company about one year ago. She moved to Helsinki to work with a company dealing with Identity and Access Management solutions. A company acquisition then meant she became part of a bigger organization, allowing her career to expand to include technical information security consulting. “I find security super fascinating, especially when I get a chance to really help organizations and individual teams to find a clear strategy for employing security in their work. Therefore, I’d say that the core motivator for going into cyber security and especially consulting was helping people,” she says. Laura has some two years of experience in cyber security and thinks that more women would be in the sector if opportunities for kids out there were promoted early enough. “Naturally this goes both ways; none of the jobs should be thought of as ‘jobs for boys’ or ‘jobs for girls’. I thought that entering IT – especially information security consulting – would be intimidating, but I’m glad I was proven wrong pretty early on,” she adds. Other companies that she has worked for include TrendMicro, where she was an Antivirus Engineer, She was also employed as a Threat Researcher at Authentium – an antivirus company Commtouch Inc. acquired in 2010 before the firm’s name was changed to Cyren. Cyber security was not a popular subject in general while Patricia was at university from 2000 to 2004. She thinks that one way of addressing the imbalance of women in this field is by involvement at university level. “We can give them some insights into what we do, and I think there are many talents we could get from the universities. They have the energy and skills, but some are either just not sure where to apply these. Or perhaps they are not aware that these can be used for cyber security,” Patricia says. 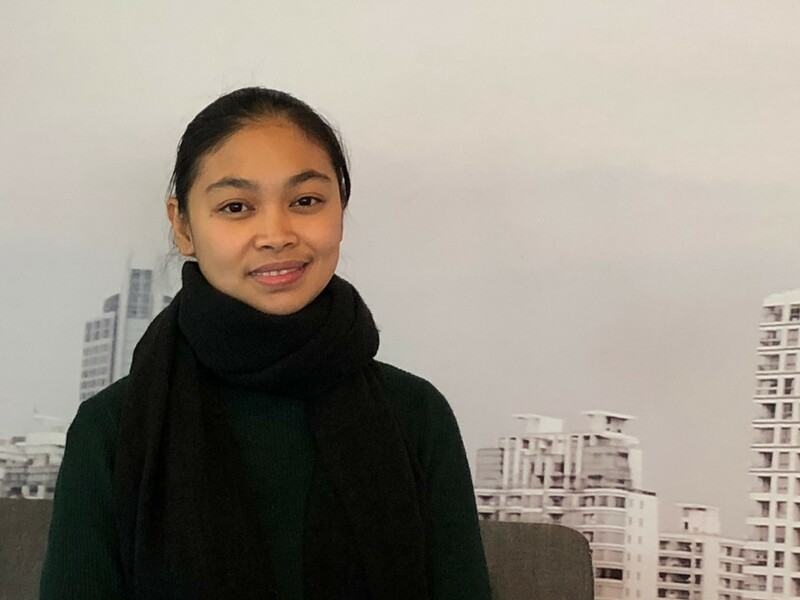 Her current position in F-Secure’s Threat Intelligence team, which mainly focuses on following the Threat Landscape and getting the big picture, is something she enjoys. “My main task is to look at the big picture of what is happening, especially in terms of the common attack vectors used by cyber criminals to deliver malicious content, and making sure we have the protection with the whole Labs team’s help. The main motivation for me is that security is something both very valuable and a very challenging arm of IT. I know that my job is something that would help people – in a way, protecting them from the bad guys,” concludes Patricia.